The TAA was created in 2012 and in 2013, it awarded $1 million in grants to its 23 facilities that had been accredited. To receive funding from the TAA, aftercare organizations must complete a rigorous accreditation process and on-site inspection, which includes a complete review of the following areas: operations; education; horse health care management; facility standards and services; and adoption policies and protocols. Organizations must also have a current status as a 501(c)3 tax-exempt organization and must house a minimum of five Thoroughbreds, or 50% of their herd, among other criteria. To see a list of all accreditation requirements, click here. Based in Lexington, Ky., the TAA is a 501(c)(3) non-profit organization designed to serve as both an accrediting body for aftercare facilities that care for Thoroughbreds following the conclusion of their racing careers, and a fundraising body to support these approved facilities. 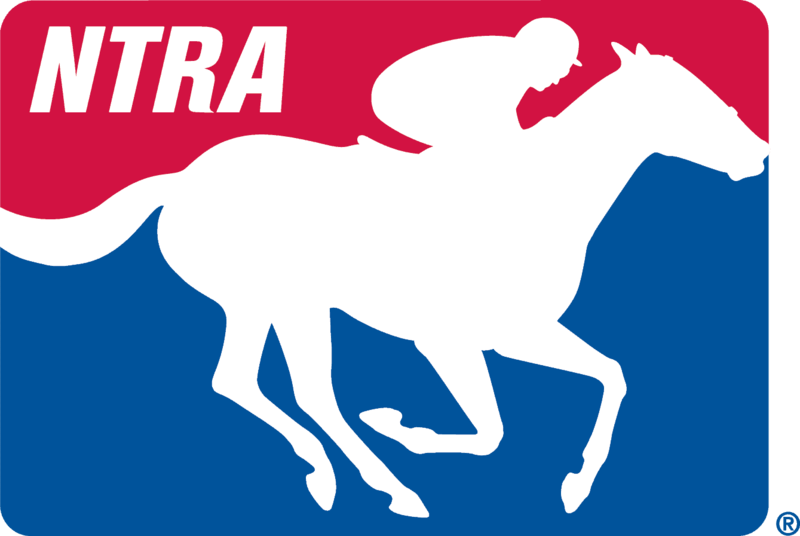 Funded initially by seed money from Breeders’ Cup, Ltd., The Jockey Club, and Keeneland Association, the TAA is comprised of and supported by owners, trainers, breeders, racetracks, aftercare professionals and other industry groups.